Real Life Emergencies From Life Alert ® Members. 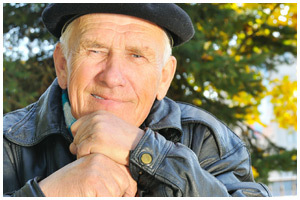 We at Life Alert strive on providing excellent and prompt service to our members and helping them in any way possible. Below are some real life stories submitted to Life Alert by our thankful members. Copyright © 1987–, Life Alert Emergency Response, All Rights Reserved.